September 5th in Wordpress Plugins by Wordpress Jedi . 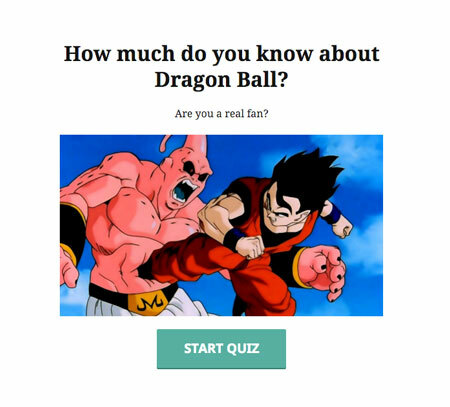 Here is another plugin that lets you add fun quizzes to your website to keep your visitors engaged and encourage them to come back for more. Quiz Cat lets you create an unlimited number of questions with multiple choice answers. Custom messages can be displayed upon completion. 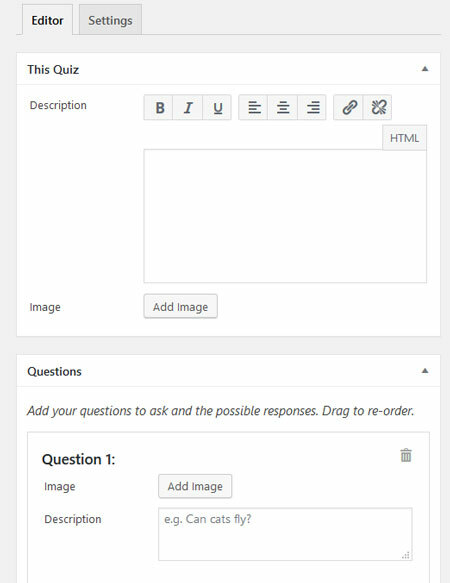 Quiz Cat gives you complete control over text and images of your questions. You can shuffle answers to keep people from just guessing right every time. Webmasters have the option to hide answers until the end of the quiz. They can add their questions to any page via a shortcode. This is a free plugin but the premium version offers more customization settings. More info is available here.